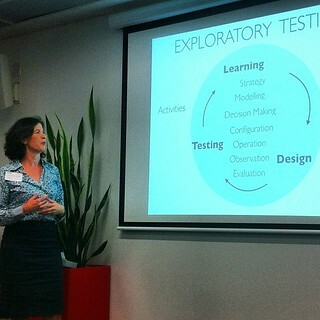 Photos from tonight’s ‘A Taste of Exploratory Testing‘ given by Anne-Marie Charrett down at Google in Pyrmont. In interesting talk about what exploratory testing actually is, and how you can convince management that you are not just ‘playing around’. 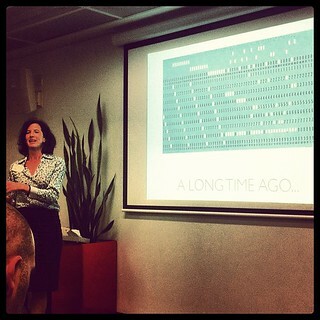 This entry was posted in Photos, Tech and tagged photo, software, talk, testing. Bookmark the permalink.